DAYTIME EVENTS 10:00 a.m. - 3:00 p.m.
EVENING EVENTS 6:00 p.m. - 12:01 a.m.
All evening events offer a two-hour set-up time before your event start. ALL DAY EVENTS 10:00 a.m. - 12:01 a.m. 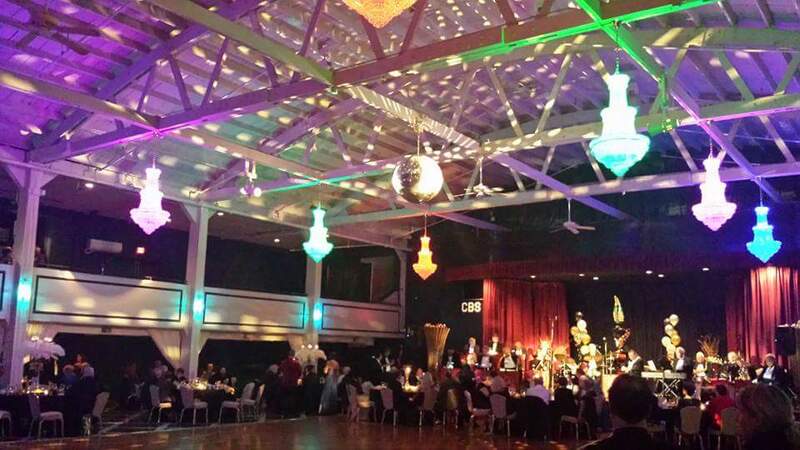 The Valley Dale Ballroom welcomes concert promotions. 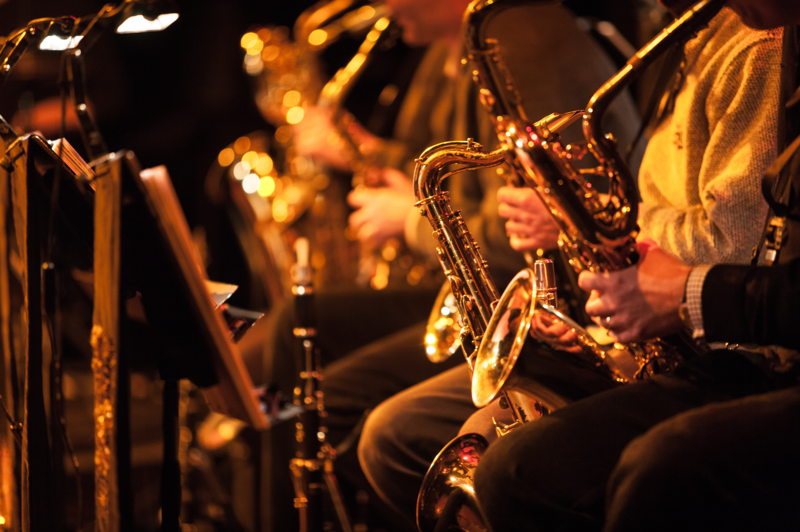 Concert rental fees are determined on a case by case basis as the needs for security and setup vary greatly for the concert genre and number of attendees. Please contact us to arrange an appointment to discuss your needs. Tables included for up to 325 people Over 325 guests will require additional charges for rental of tables. Over 625 guests will require additional charges for rental of seating. A $550.00 base fee will be charged for bringing in additional equipment. 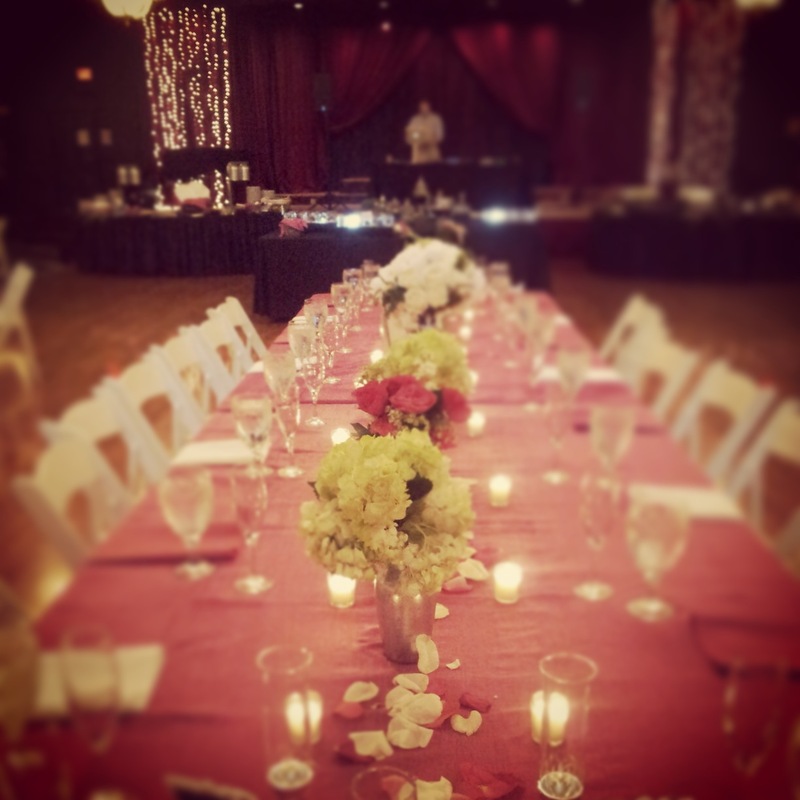 Wedding Ceremonies performed at the Valley Dale requiring a room change before the reception are subject to additional setup fees. Supplementary security officers may be required based on number of attendees, additional charges will apply. 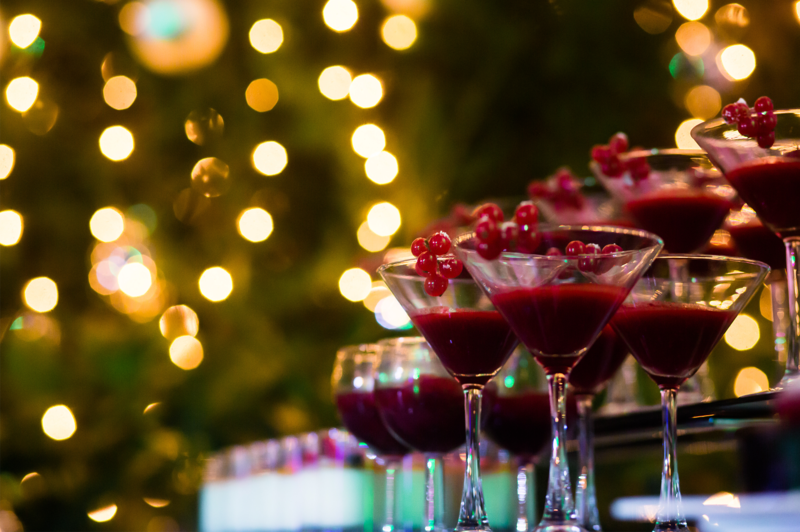 Any event requiring more than the customary after-event cleaning may be subject to additional cleaning fees. Such events might be proms, concerts, dances. We do not permit lessee to contract their own security personnel or cleaning service. We appreciate your understanding. *Each hour over the allotted evening end-time requires a $500.00 per hour fee. *Each hour over the allotted day end-time requires a $300.00 per hour fee. *Each hour before the allotted time, if available, requires a $300.00 per hour fee. For detailed information or to schedule a tour, please feel free to contact us at 614-441-1907. 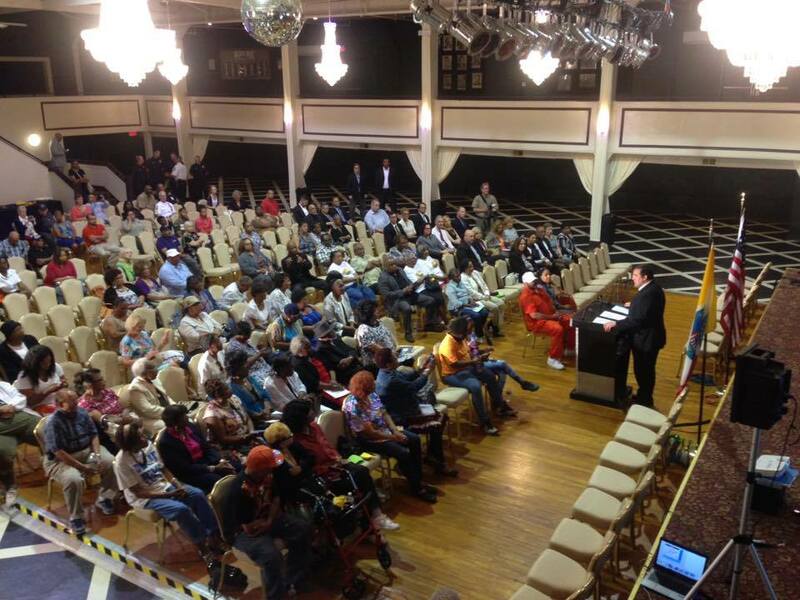 Interested in Renting the iconic valley dale ballroom? 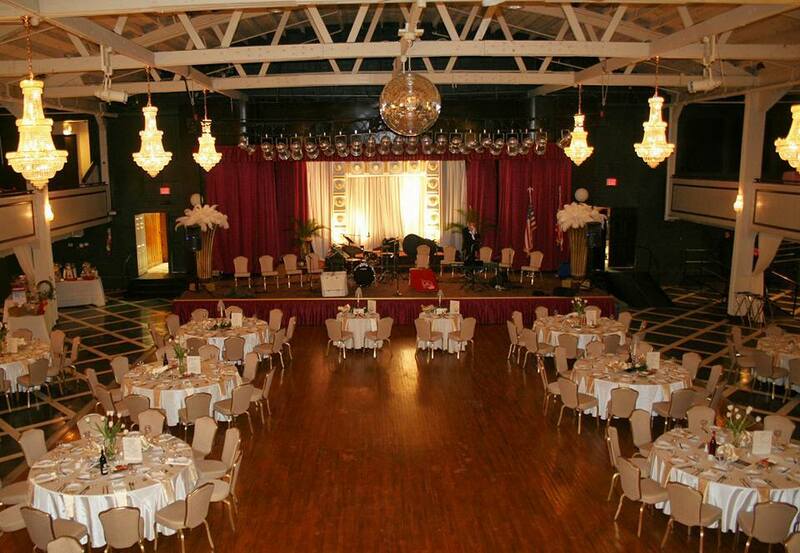 Contact a member of our events team and we will answer any questions you may have about renting and planning your next event at the Valley Dale Ballroom.